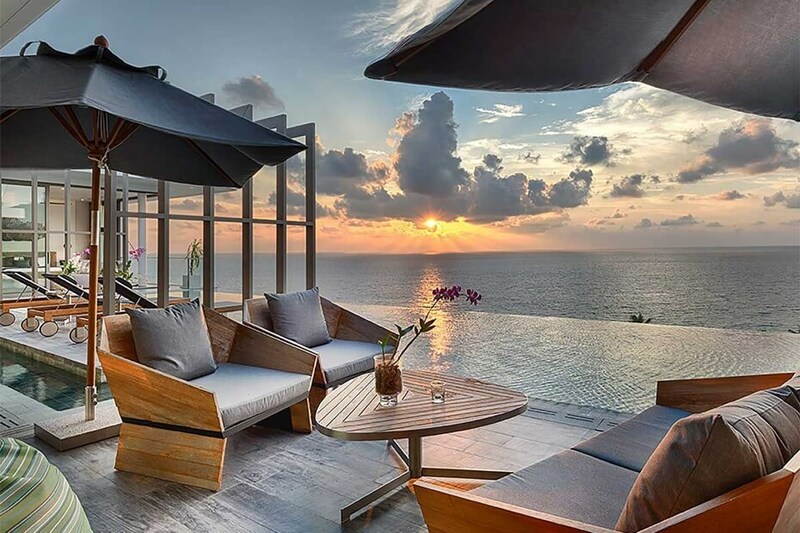 There is nothing quite like a luxury villa escape in a hidden tropical paradise – perched atop a mountain or nestled besides the sea, shrouded by verdant greenery with the bustling chirrups of the local wildlife the only disturbance in otherwise tranquil environs. Where the pure luxury of the islands used to be ample escape, holiday-makers are now spoiled for choice when it comes to renting five-star villas – lavish offerings that prioritize an abundance of amenities as much as the privacy of their own luxurious enclaves, there are few better places to spend your vacation. The bastion of the modern-day pad – an extensive stretch of aquamarine water that cascades over the edge of a precipitous drop, seemingly free flowing into the depths of the ocean that lies beyond. When residing in such sultry climes, nothing beats slipping into the cooling waters of your own private infinity pool, connecting with nature in such seamless elegance. 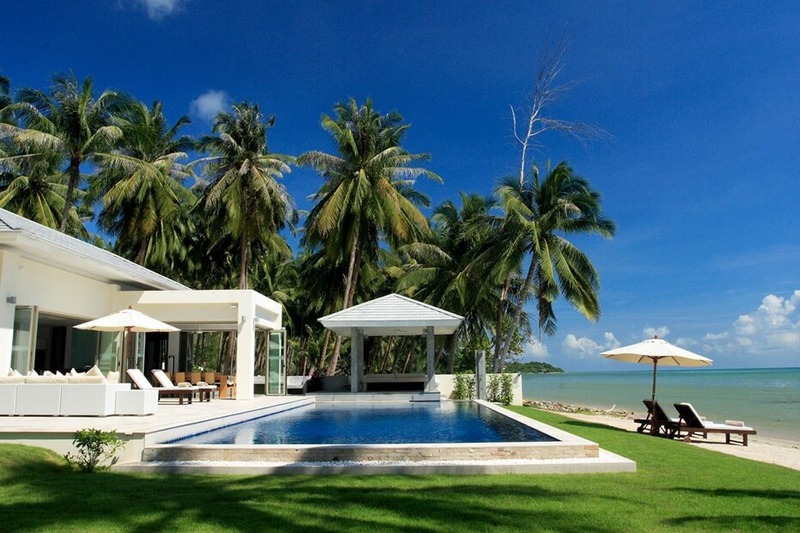 Luxury villas unearth all manner of idyllic locations but few beat that of the shoreline. Arrive in a paradisiacal bliss-land; step from your lodging directly onto the bleach-white sand; watch as the waves gently lap the shoreline. There is little left to do other than step into the bath-temperature waters and explore the colorful marine life that hides beneath these crystalline waters. 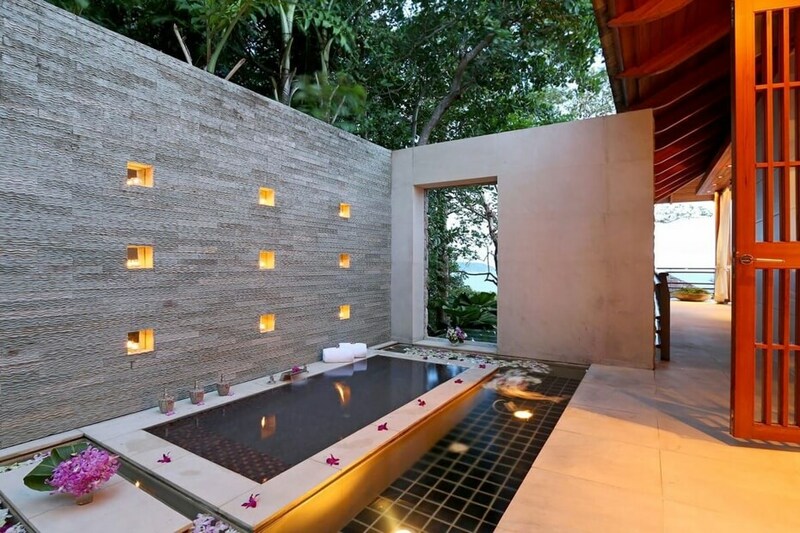 While pools and beachfronts are the epitome of luxury, the spa bath (or Jacuzzi) is the jewel in the crown. As days draw to a close and the sun drifts beyond the horizon, take a cocktail to the privacy of your own spa bath, or recline in convivial surrounds - arguably the only way to end a day of pure ecstasy. 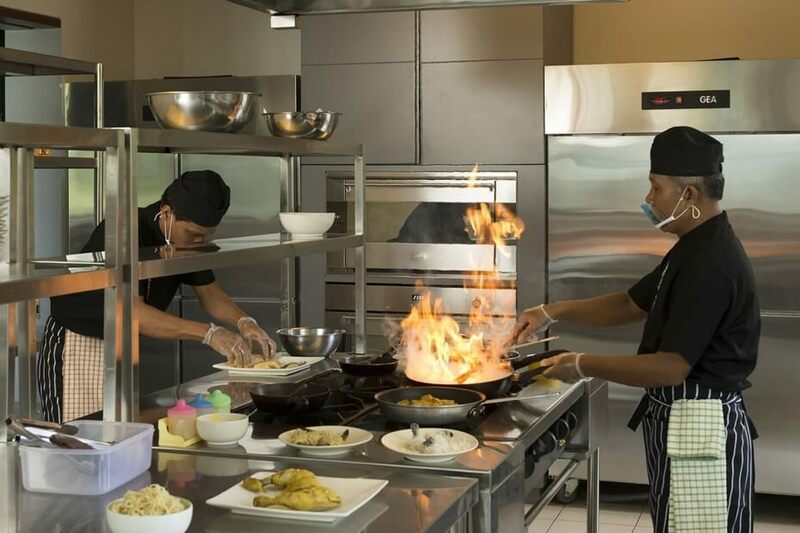 With many villas boasting state-of-the-art facilities – and with an abundance of top-class ingredients from local markets on your doorstep – making the most of the in-house kitchens is a must on at least one occasion. Get experimenting, and rustle up a feast unlike any seen before. 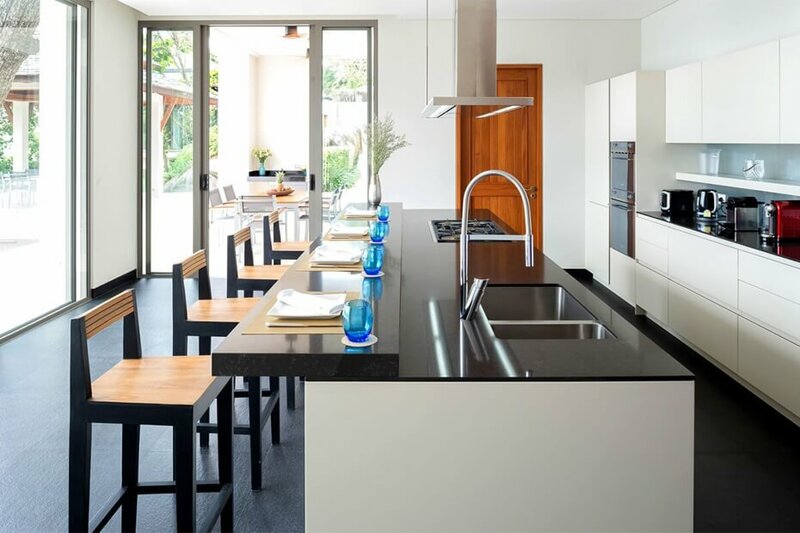 Even if the kitchen is not for you, with private chefs on hand, you can expect Michelin-level cuisine delivered by the most experienced of cooks. In the privacy of your villa, al fresco dining can be the most memorable of experiences (not to mention a whole lot more economical!). 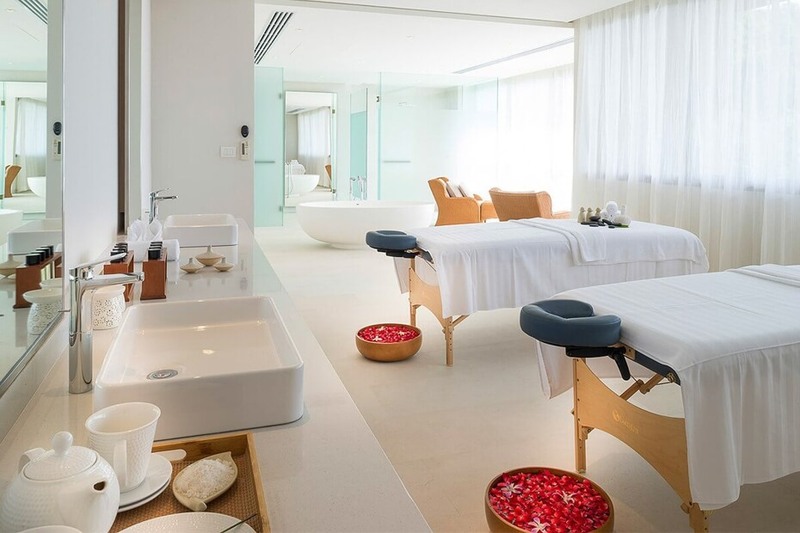 Famed for their wellness treatments, many tropical islands lure guests in for the revitalizing offerings of five-star therapies. But with this available from the luxury of your own pool side pagoda, why step beyond your four-walls when highly-trained therapists are available for private visits? As if like clockwork, the sun will set at these equatorial locations to an explosion of ethereal color – so, grab yourself a cocktail, settle in on the rooftop terrace and imbibe the majesty of these special moments. The world will wash over you, such is the beauty of the daily spectacle, you’ll appreciate this day-after-day. While the tropics invite you outdoors, sometimes we all need downtime. 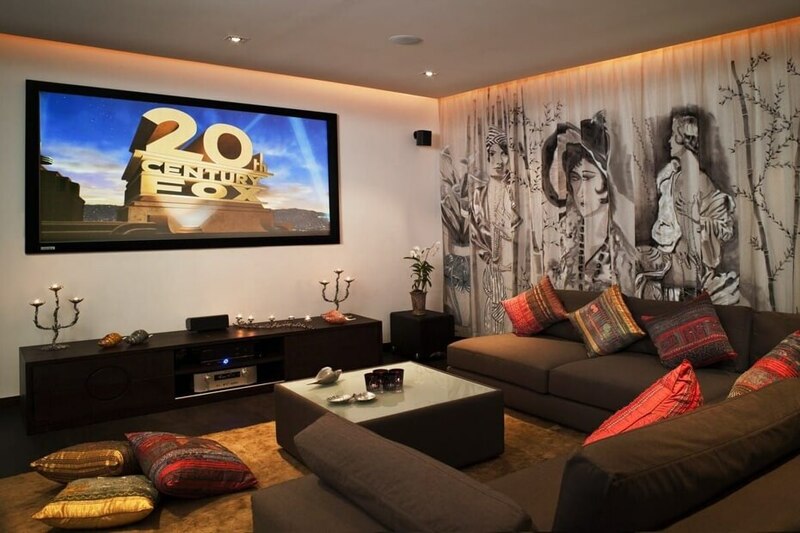 Thankfully, villas cater to the masses with their extensive cinematic offerings – expect cozy recliner chairs, professional projectors and the most lavish of decoration as you slink into the dulcet setting of your own private cinema. 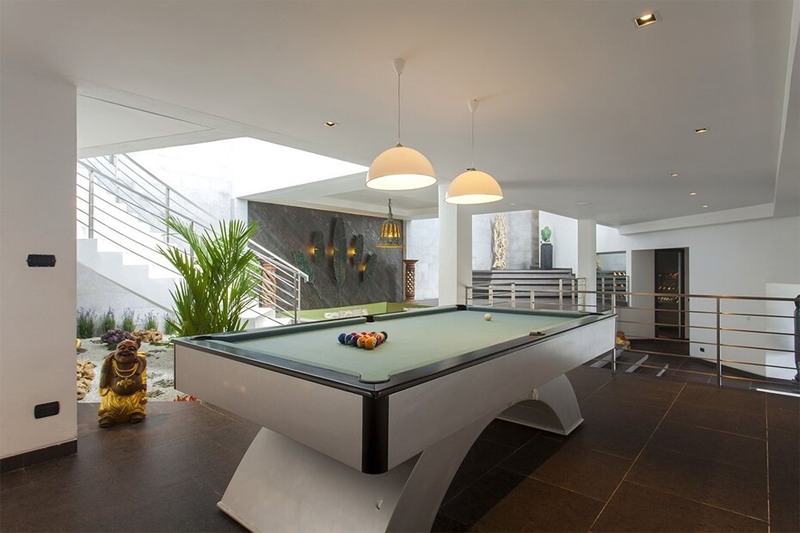 For when the competition heats up, children (both little and large) love the more active facilities on site, which is why so many villas include a pool table. Set up under the outdoor pavilions, or hidden away in the dedicated games room, family members can happily while away the hours shooting a few frames. 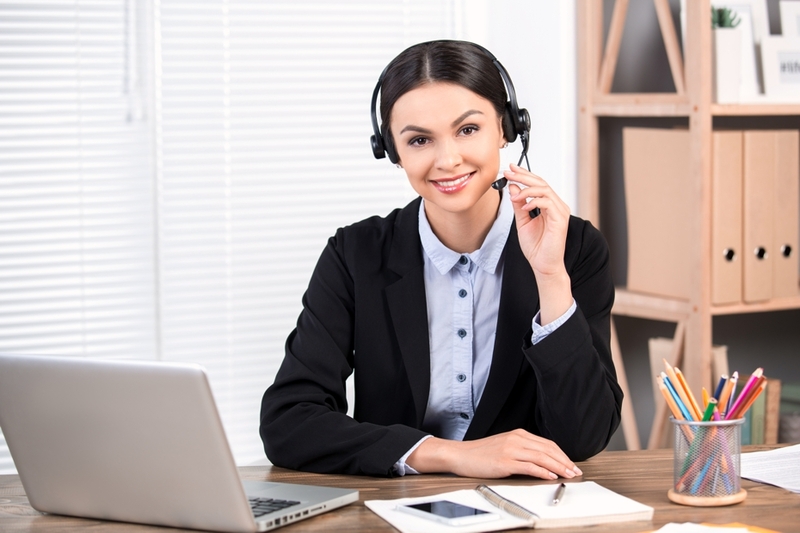 When you book with Asia Villas, you are guaranteed a five-star service from the moment you start your reservation. 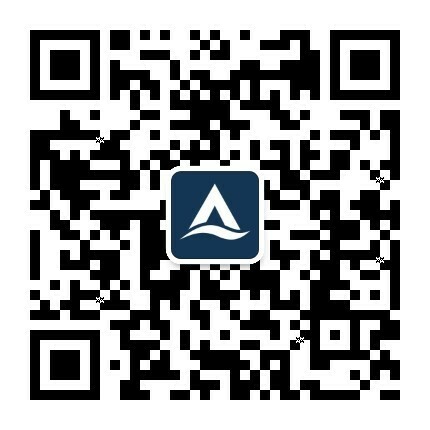 With Chinese-speaking concierge on-site, nothing will be beyond reach as they support guests with any holiday needs, creating the most effortlessly enjoyable vacation. 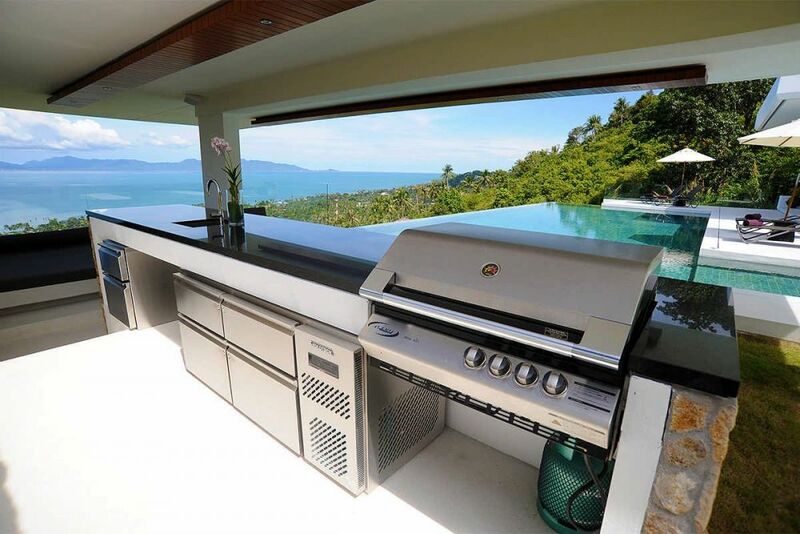 Whether settling in for a private banquet or organizing a lavish get-together, the outdoor grills and al fresco dining areas are the idyllic setting for gathering the masses. Set under the stars in the warmest of climes, nothing surpasses fresh fish grilled over burning embers – always delivered with a touch of local flair. 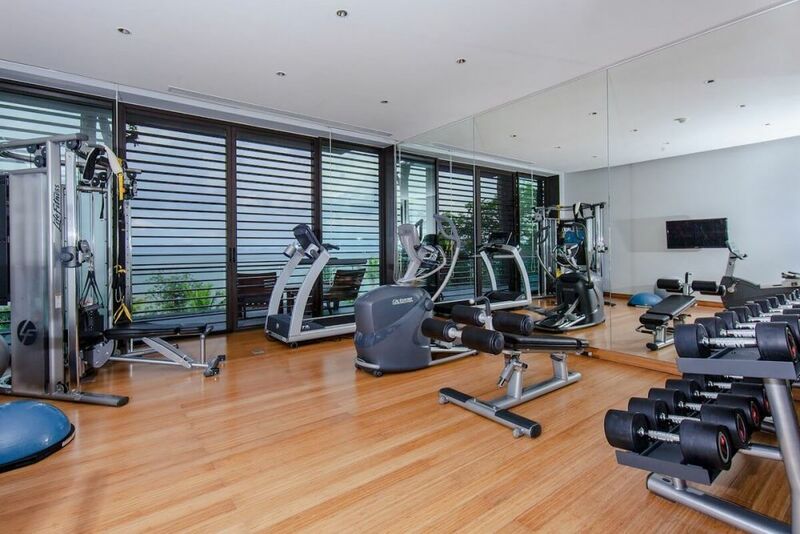 If feeling great through exercise is for you, then choose a villa with a fitness room. From basic set ups with free weights and tredmills to fullly equiped gyms with everything you need for a professional workout your body will be taken care of during your stay. Some villas even offer local personal trainers for private sessions in the villa if you need that extra attention. 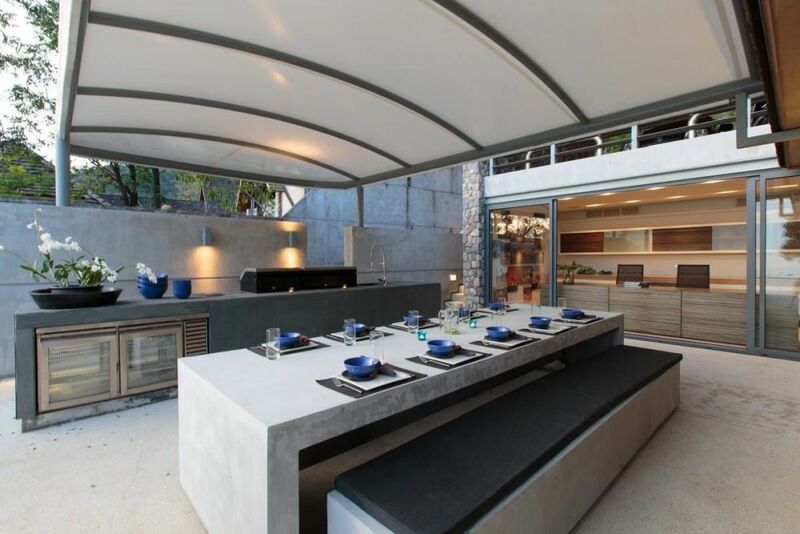 Guests want for nothing when renting with the likes of Asia Villas in their luxury dwellings. The island paradise is a spectacular backdrop for their vacation, and when coupled with the abundance of available amenities, it is little wonder they struggle to drag themselves away from such beautiful surrounds. 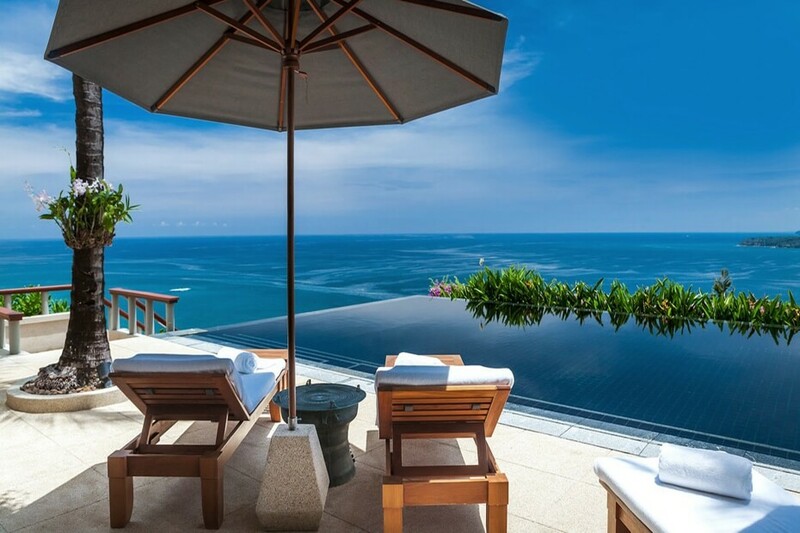 It is time to book your dream vacation so peruse the available rental options at Asia Villas – there is no chance of disappointment with such an array of destinations, each offering their own version of absolute heaven.